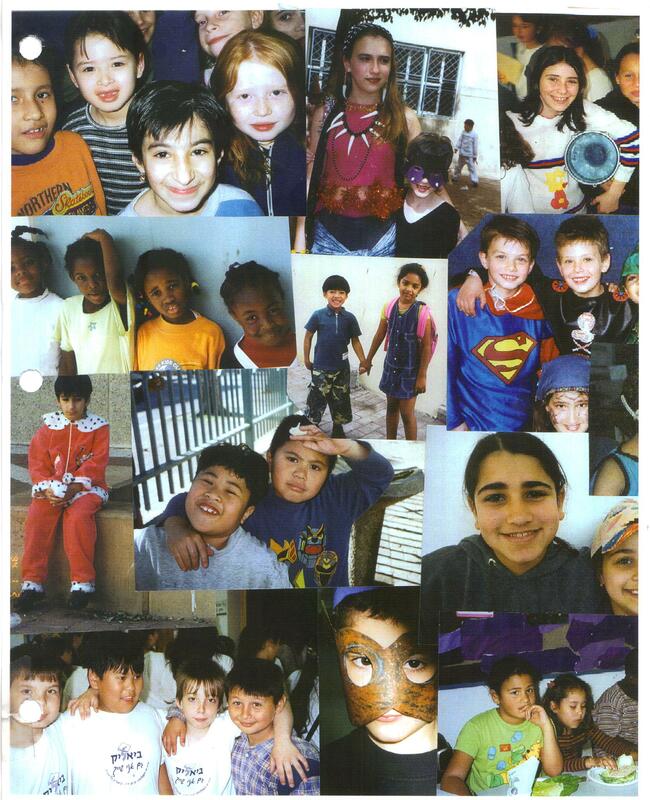 It sounded too good to be true when I first heard about the Tel-Aviv School in a short televised report: inner-city children from all over the world are thriving within an inclusive, accepting pedagogy, respectful to all and lead by empowered teachers? Long term research documented the processes and products of the school and the children and proved that by rethinking schooling and its traditional mechanisms, we can find a better way to reach and teach all students. No excuses. Dissertation. Hofstra University. MI: UMI Dissertation Services. 2003.